Grandview / Grandview Heights is an historic, small, hip and trendy area of Columbus with an energetic and buzzworthy reputation. 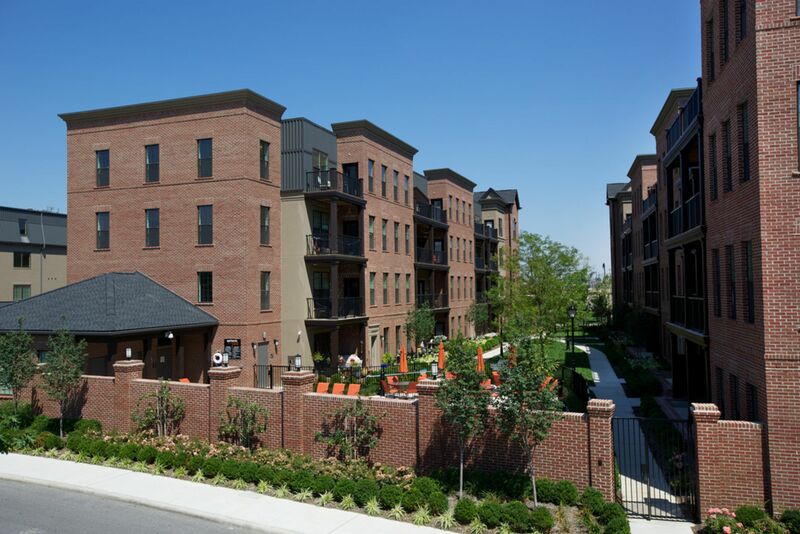 Due to the small size and overall layout, residents enjoy the walkability and bikeability, while being just a couple miles from Downtown Columbus. Once again, here Columbus holds another well-respected and excellently-rated school district in the Grandview Heights School District. Known for being one of the smallest school districts in the area, while yet right along with other high-rated schools, www.GreatSchools.org rates Grandview Heights City Schools very favorably. As with a lot of the other areas of Columbus right now, the real estate market is booming with Buyers who want to be in Grandview Heights. The catch? There are not a lot of properties to choose from at any time. There just isn't a lot of turnover right now in these popular and trendy areas. This leads to rising prices and bidding wars for the homes that do hit the market. Thinking of buying a home in Grandview Heights? Take a look at what's available below. And if you're thinking of selling your Grandview Heights area home, let's talk about getting you top-dollar for your coveted home.